Goma is the capital of North Kivu. 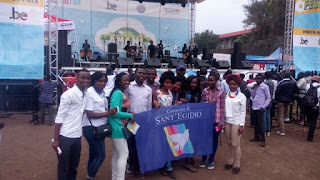 The family of Sant'Egidio in that city, while the Great Lakes region is still threatened by tremors of violence and militias keep plundering and killing, participated in recent days at the "Amani" festival, meaning "peace" in Swahili, the frank language of the region. 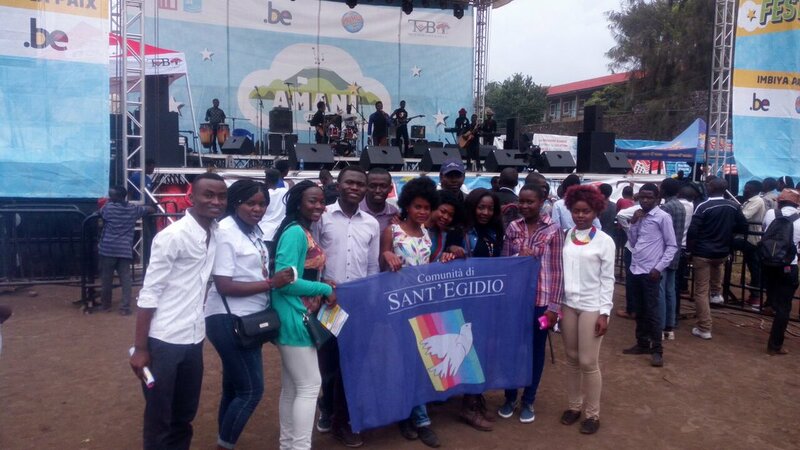 A festival that has seen rushing into the city on the lake scores of singers and/or musical bands committed to peace, as well as tens of thousands of people.